The first step to choosing the right facility is to determine how far and how often you and your family will be traveling to visit your loved one. The success of the transition will be smoother with frequent visits from kind faces so it is important to be realistic. The drive should be as easy on day 100 as it is on day one. The next step is to choose a facility best suited to fit the needs of the loved one. Today there are more tools than ever to guide your decision. This can often be overwhelming so ask friends and family for recommendations. You may be surprised at how many friends have experienced the journey and are willing to share. Local caregiver meetings are a great source of knowledge and experience. If your loved one is out of state, try and find a location that a close family member can visit from time to time, as well as a nearby lodging for you and family when traveling. Next, you will want to contact the Assisted Living Facility and schedule a tour. Make sure to look at the cleanliness of the facility, meals, and activities offered. Ask the tour guide for a brochure, pricing list, copy of activities and dining calendar to help you make an informed decision when comparing to other facilities. Have lunch if possible. The quality of the food is extremely important. Lastly, find out the qualifications and hours of the nursing and medical staff. This is also the point to examine the licensing qualifications for the facility. Do they have visiting physicians? If so how often? Are specialists available such as dermatologists, podiatrists or dentists? Do they allow Physical and Occupational Therapy to come into the facility? Do they offer transportation to physician visits and outings? Do they have staff available to answer questions or are they hidden away in offices? Once you make the choice of a facility you want to make sure questions and concerns can be addressed in a timely fashion. After visiting several facilities, it is then best to examine the needs of the new resident. Helpguide.org suggests first examining the financial, physical, spiritual and social needs of the resident. Now that you have acquired specific information concerning the facilities you can begin to prioritize what aspects matter most to the resident. Lastly, examine the current level of independence of the resident and what options the facility has to offer for the future such as memory and dementia care, ECC Licensing, etc. There are plenty of resources on the internet for choosing a facility. 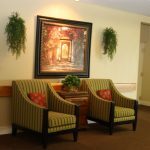 Take a few moments to examine the articles linked below and you will be able to make a confident decision on finding the right assisted living facility for your loved one. How to find a facility and what items to ask for (prices, brochures, activities guides). Article concerning picking the right location, evaluating services & levels of care, staff, maintenance, and housekeeping. An article providing more consideration on special needs such as memory and dementia care. 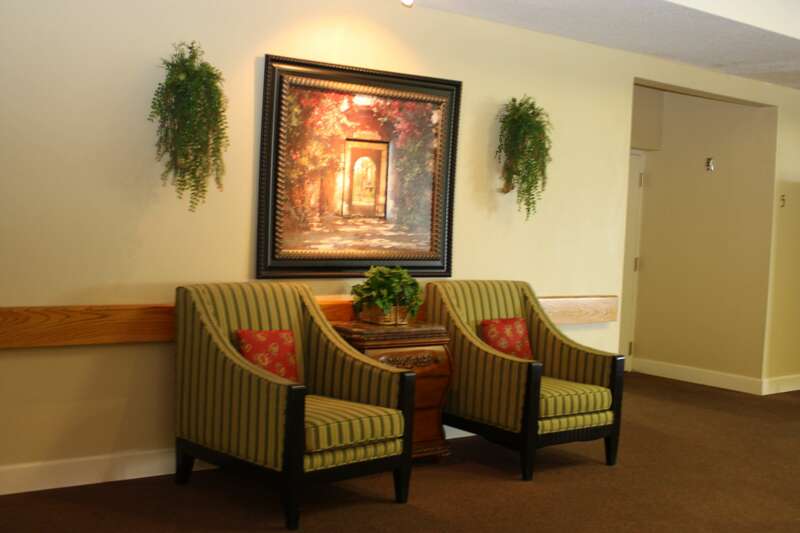 For more information about the Cove’s Assisted Living Facility, schedule a tour with us today!